Nicole Knudtson scored two goals, and Brooke VanDyck moved within two assists of the school record for assists in one season, as the No. 1-ranked Penn Kingsmen Girls Soccer team defeated Bremen, 9-0. 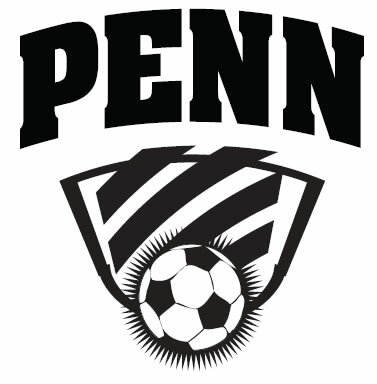 Penn improved to 11-0-1, including a perfect 7-0 record in the Northern Indiana Conference. Penn takes on another NIC unbeaten, South Bend St. Joseph, on Wednesday night. Knudtson now has nine goals this season following her first two-goal game of her career. VanDyck has 12 assists, two shy of the school record of 14 set last season by Courtney Seigel. Allie Lankowicz and Emily Carter scored their first career goals. Sommer Domal and Kaitlin Paul shared the shutout in goal.